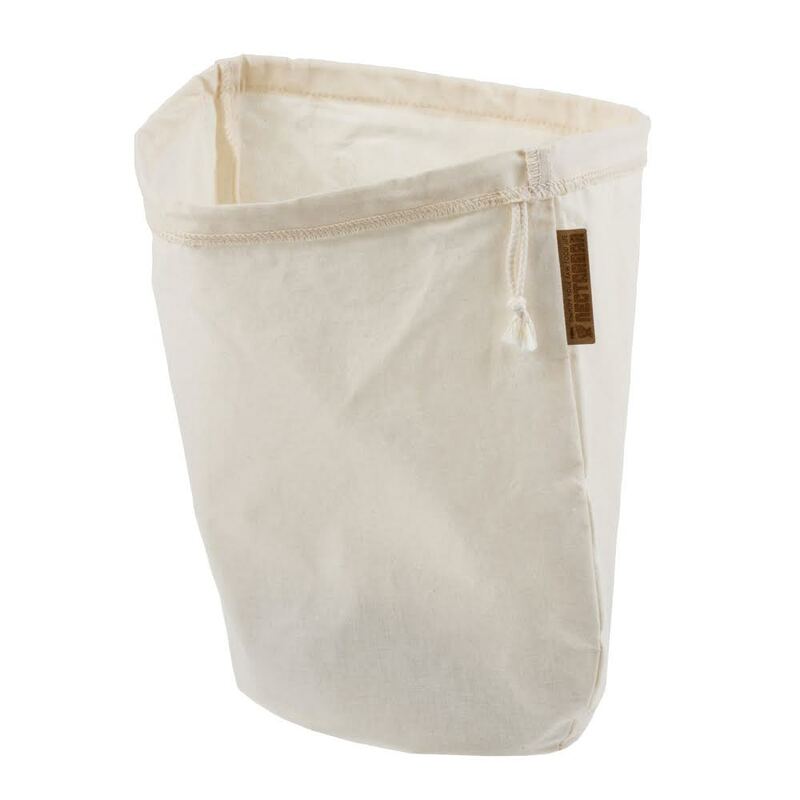 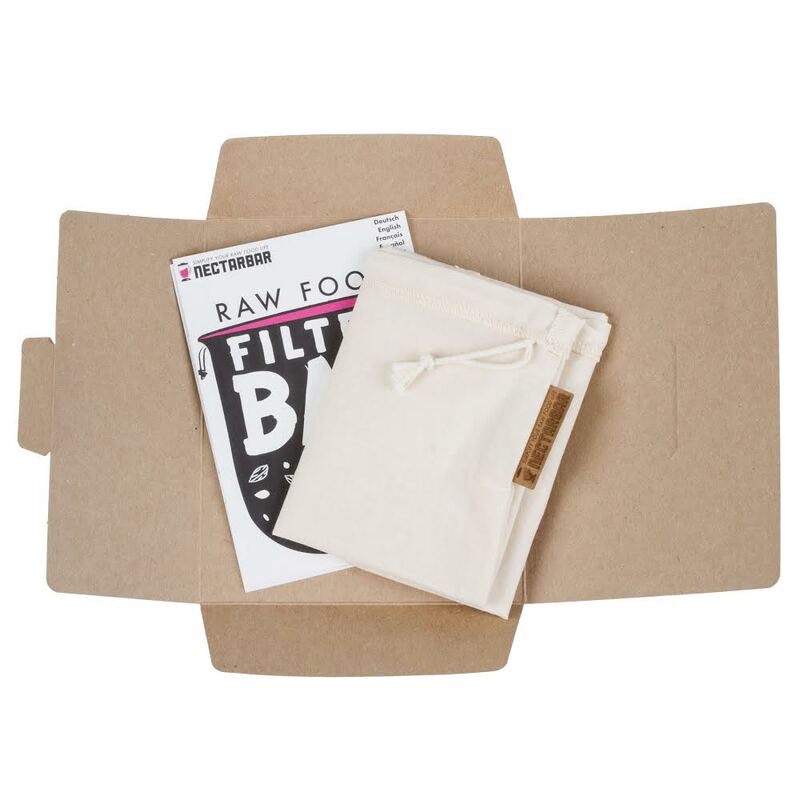 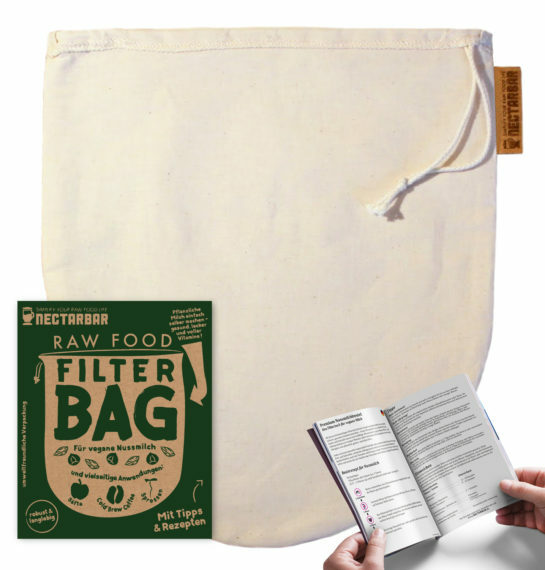 This fine natural filter bag is handmade of durable unbleached cotton from certified weaving mills. We make sure that all parts come from Germany, not only the fabric but the organic sewing thread, drawstrings and even the packaging. Our high quality filter bags are locally made in Berlin with passion and love. 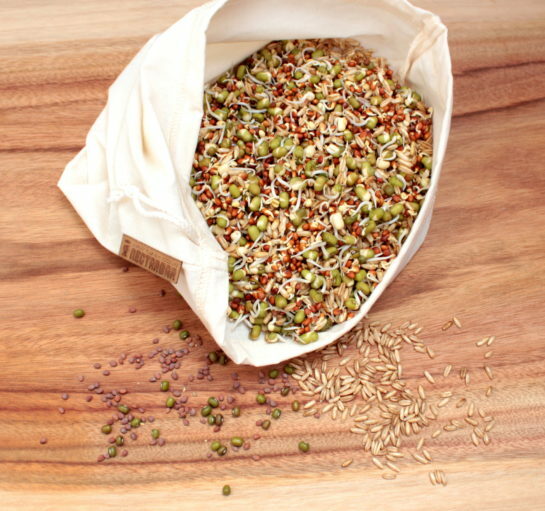 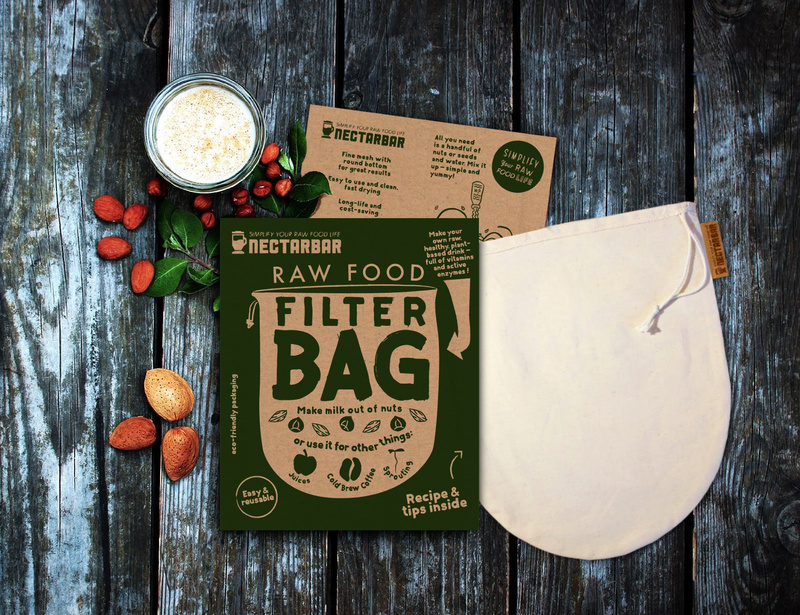 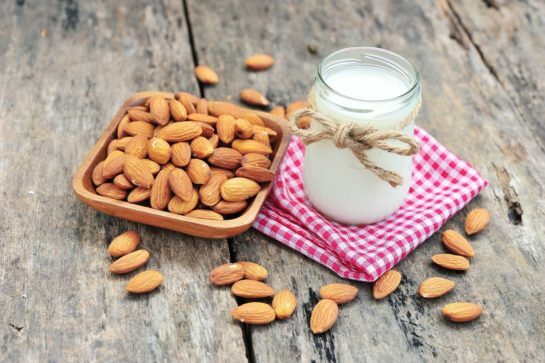 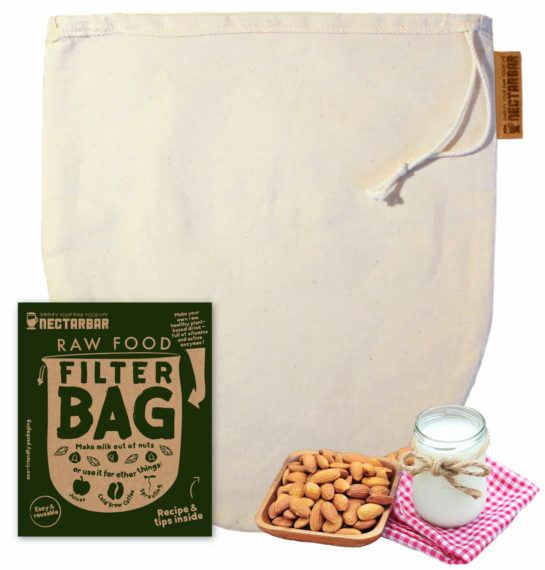 This bag is ideal for creating your own healthy, plant-based milks from nuts or seeds and for many other uses. 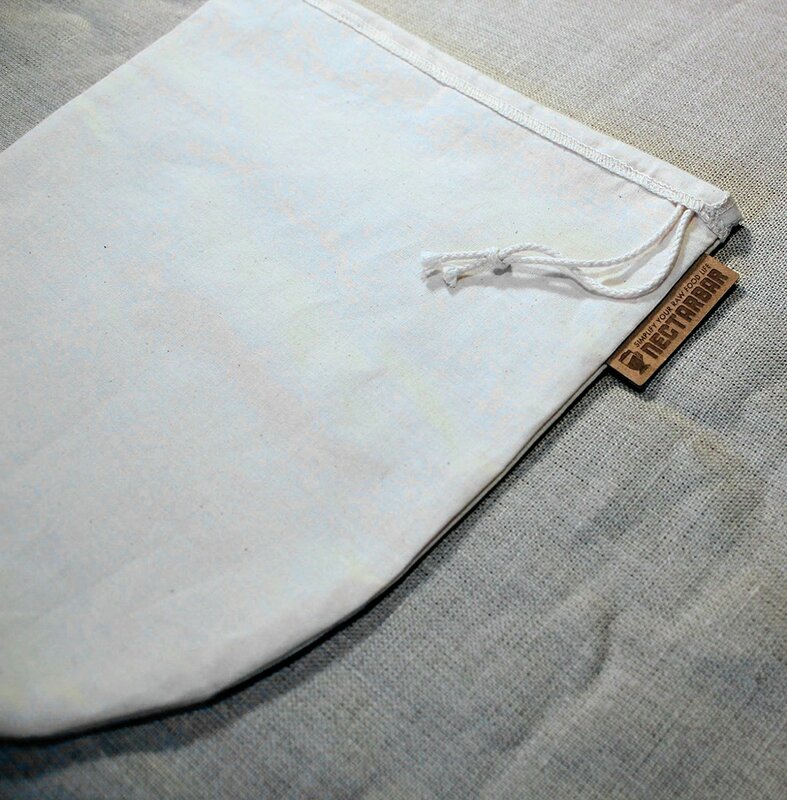 To clean, just wash both sides with hot water. 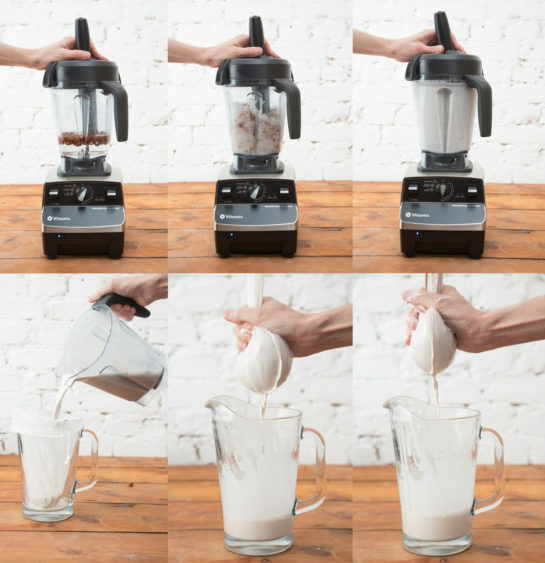 Other possible application uses include juicing without an expensive juicer for juice without the pulp and seeds, making syrup and tonics or for germination of seeds and sprouts. Also great for “slow coffee” enthusiasts and coffee aficionados as a filter bag for creating your own cold brew coffee – low in acid and more wholesome. You can also use it for collecting mushrooms and herbs. 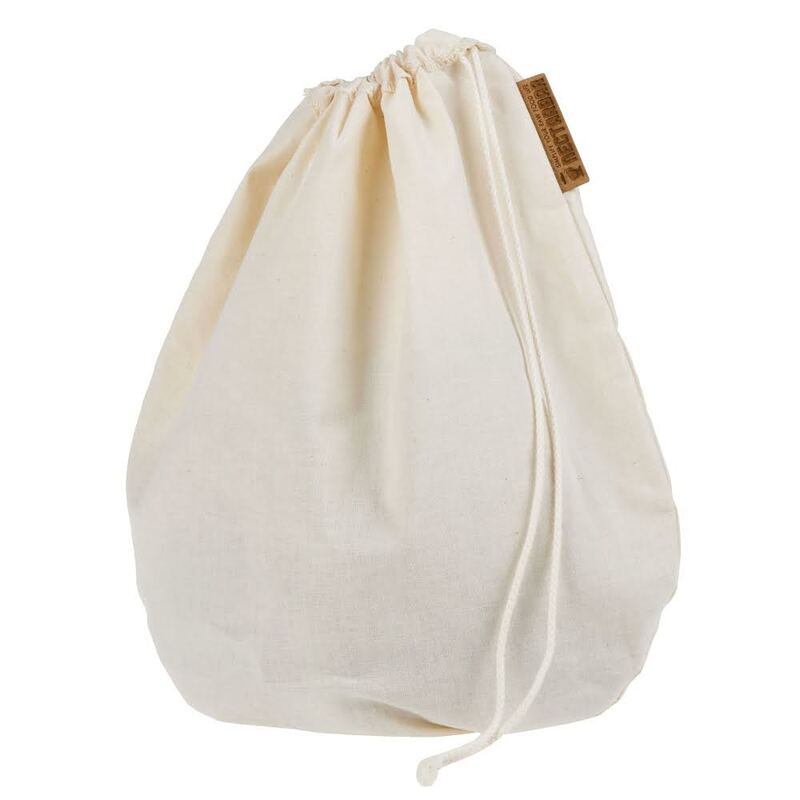 🌳 With your order we’ll donate in planting 1 tree together with “plant for the planet”.